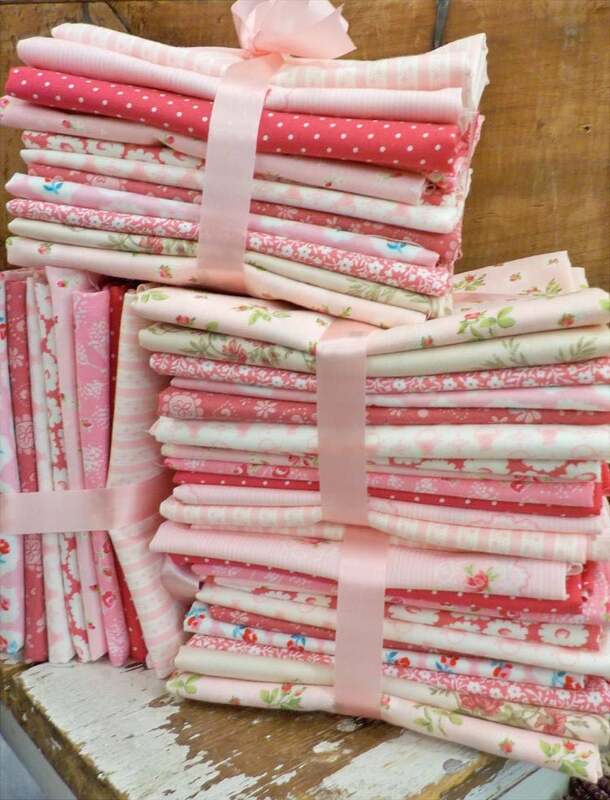 Candy Hearts...12 fat quarter bundle...exclusive grouping. 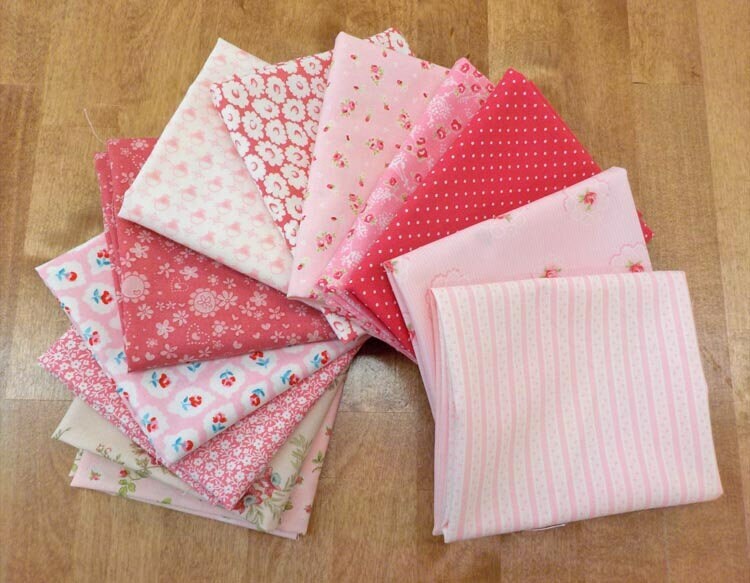 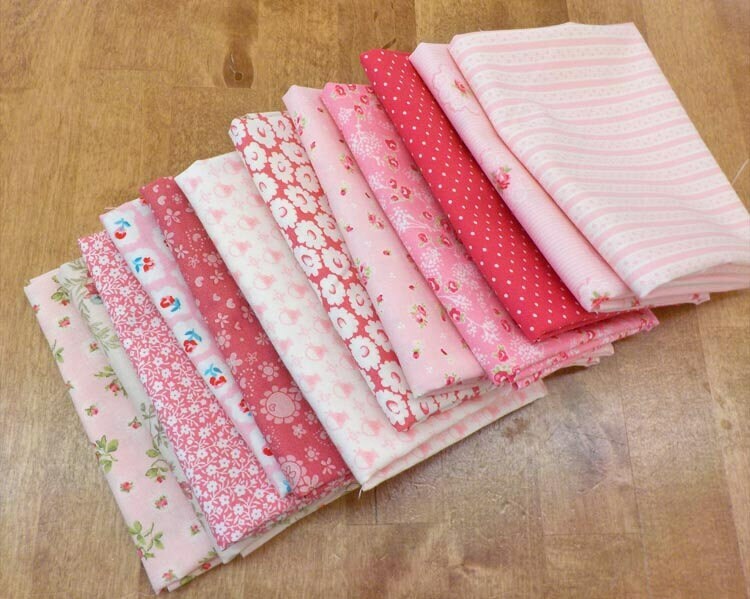 This collection of 12 sweet, sweet pinks is super scrummy! 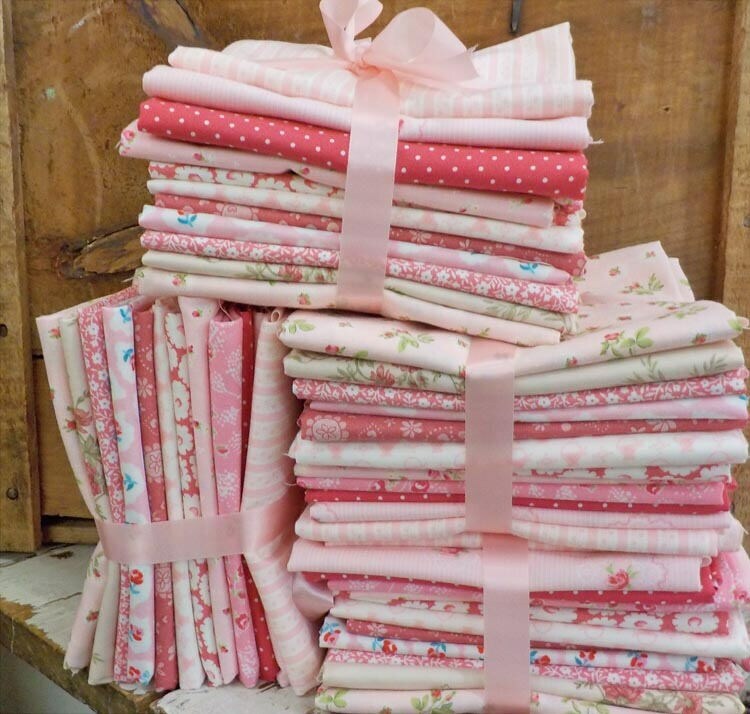 Shades of cotton candy, blush, carnation, and bubblegum fill the bundle.